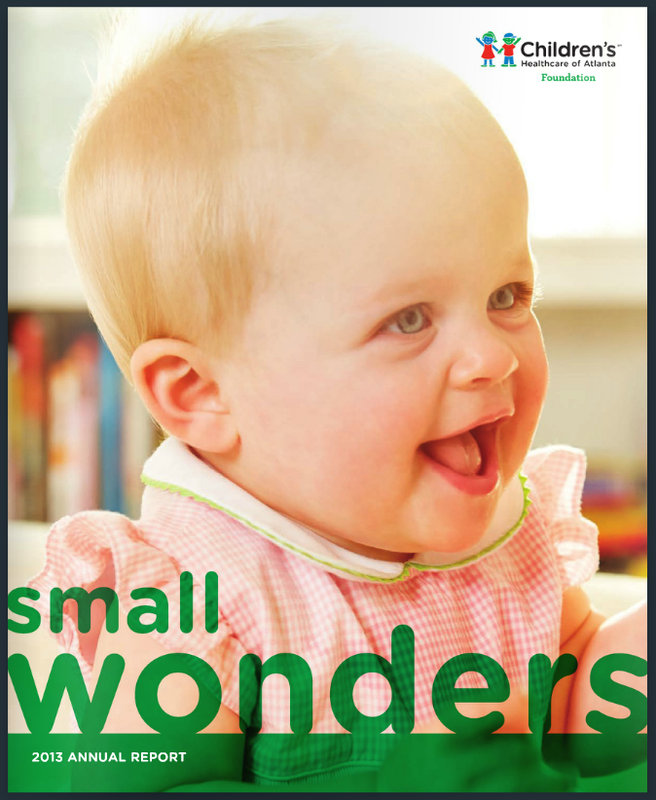 Scott Lowden had the pleasure of documenting a story on little Caroline for Children’s Healthcare of Atlanta. After some challenging weeks in the NICU, she’s home and thriving with her family. 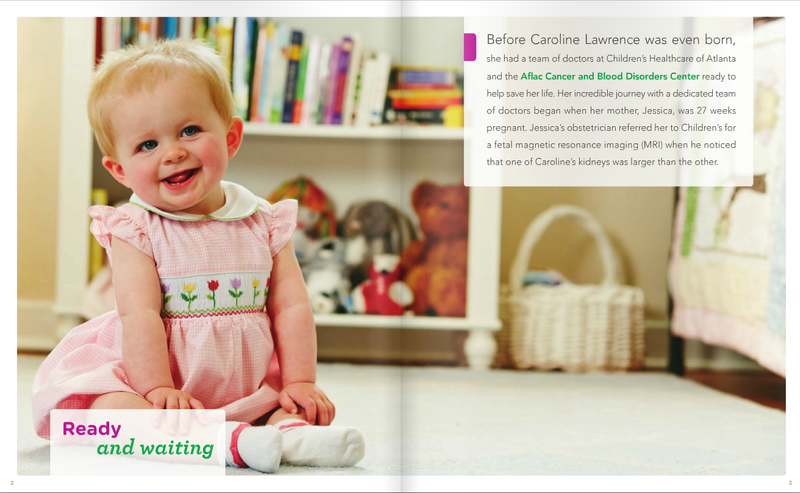 If you’d like to read her story, or find out more about Children’s Healthcare of Atlanta go here.